Bright lighting that insures you get the best lighting indoors or outside. 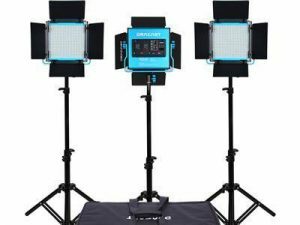 Great for interviews, lighting interiors and improving the image quality of your film so you get the right shot every time. Dialed from 3200K to 5600K to perfectly match the lighting situation. The Orion camera crane allows us to smoothly move the cameras from ground level up to 12 feet in the air to get the kind of shots that captivate an audience and command attention. 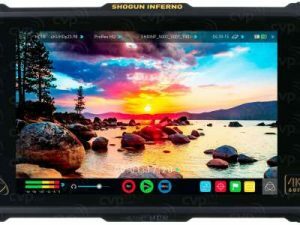 This monitor and external recorder allows us to shoot 4K RAW footage and higher frame rates in 4K. 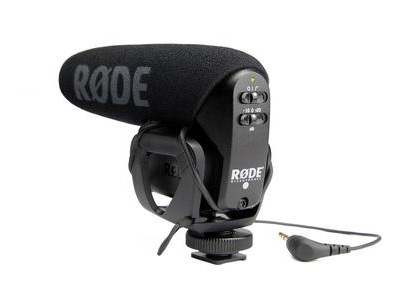 For documentaries and the big screen it is a go-to work horse that gets the job done. 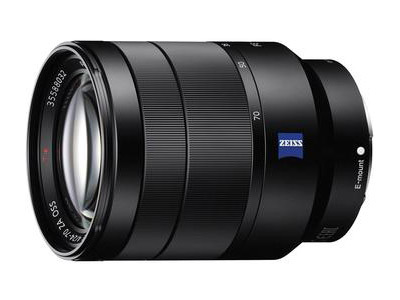 This is a full frame Sony lens designed specifically for video. 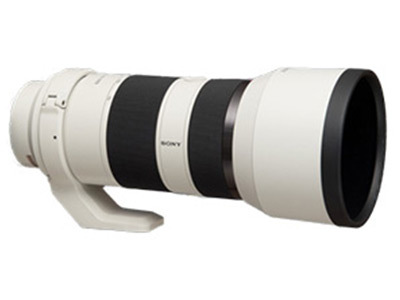 It offers 5-axis image stabilization and is great for zooming long range. The glass quality allows for tack sharp video in 4k and it is superb for sports and lifestyle shots along with slow motion images. 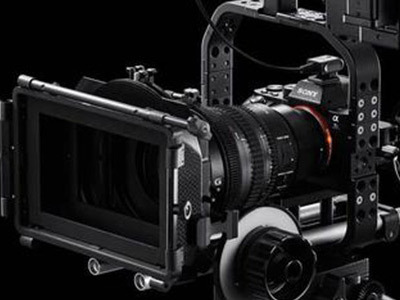 The most advanced run and gun 4k cinematography camera on the market today. Shoots 4k full frame with no external recorder. 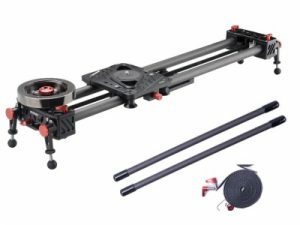 5 axis stabilization, time lapses and slow motion up to 120 frames per second makes this camera a go-to tool for real estate, documentaries and action sports. Incredible low light performance. 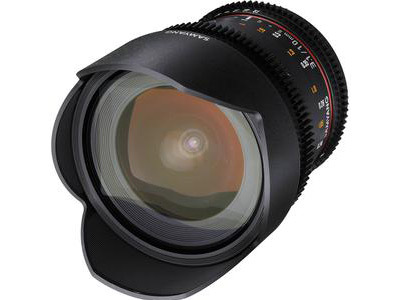 An awesome lens for interviews and intermediate range shots. A “go to” lens for business video production. Put any super 35MM or DSLR camera on this device to get silky smooth motion shots that maintain viewer interest. 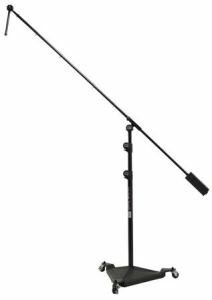 For group interviews and weddings these 12 foot boom mikes allow you to get the shot and save on labor. 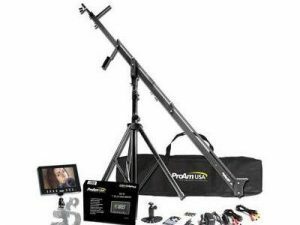 115 degree field of view makes this an incredible lens for shooting home interiors, time lapse and up-close slow motion shots.This makes interior tours for real estate very realistic but it is not a fish eye lens so it does not distort. 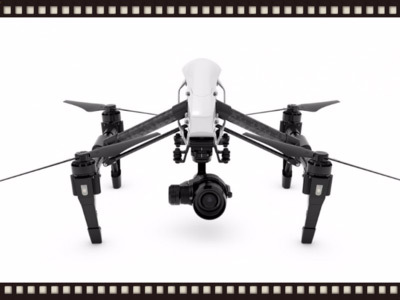 The most photographically advanced and sophisticated drone ever made. 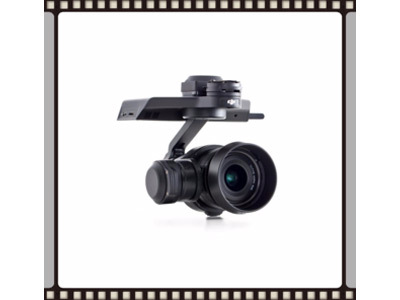 The Zenmuse X5 camera offers the world-class aerial photography and cinematography. Higher quality glass and lens make this camera simply the best. 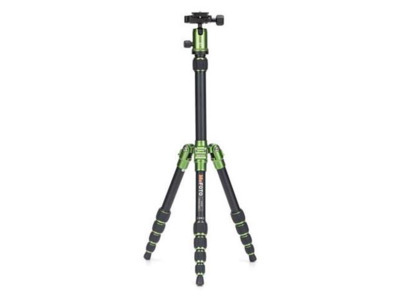 The legs retract allowing the camera to pivot 360 degrees with no obstruction. 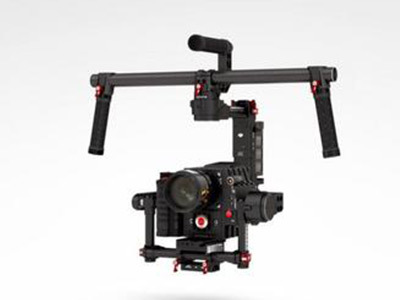 A 3 way gimbal for unparalleled ground based filming in up to 4k and photos at 18MP. 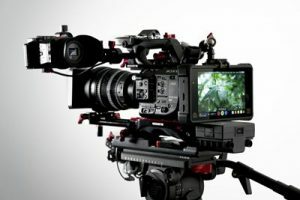 Add the X5 camera and this device changes the game for weddings, family reunions and action sports filming. 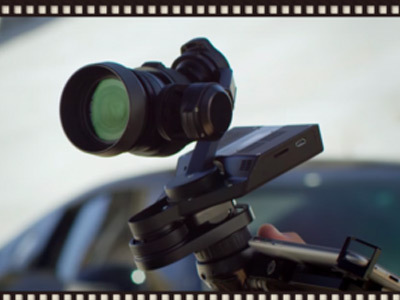 No more shaky, choppy video even in motion you get perfectly smooth footage every time. Micro-four thirds processor. With the Zenmuse X5 series, you have the world’s first set of Micro Four Thirds cameras built specifically for aerial photography and cinematography. Bringing unparalleled imaging quality together with integrated 3-axis gimbal stabilization and remarkable ease of use, each offers a level of quality never seen before in an integrated drone camera. 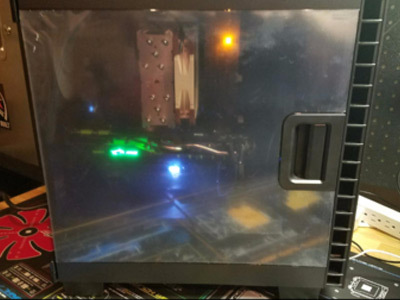 128 GB Ram, MSI GX 970 Graphics Card, Intel i7 5820 chip set with hyper-thread, solid state drives – this thing smokes through renderings even in 4k. Faster computers = faster editing = saves you money. 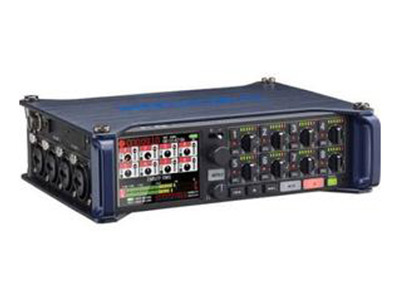 Get professional quality audio results in a multi-microphone environment that will meet the most rigorous professional standards. 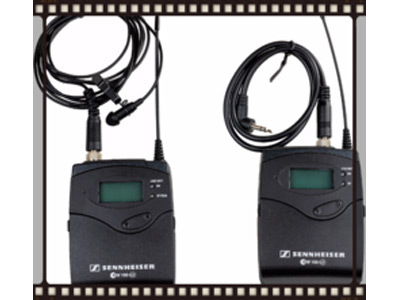 The same microphones used by the nightly news and many of your favorite television shows. They get great quality voice while being completely invisible. This insures that your film and voice are perfectly synced. Unparalleled sound quality in stereo surpassing the best available mics of just a generation ago. For sound, this thing kicks it. 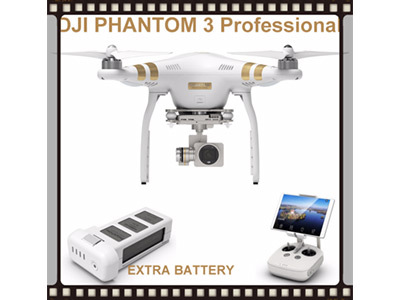 We have two DJI Phantom 3 Professionals in our fleet. These quad copters shoot video up to 4k and still photos at 12 MP. They are well suited to action based sports like skiing and have follow-me, way point and point of interest automatic flying capabilities meaning filming becomes the focus, rather than flying and filming. 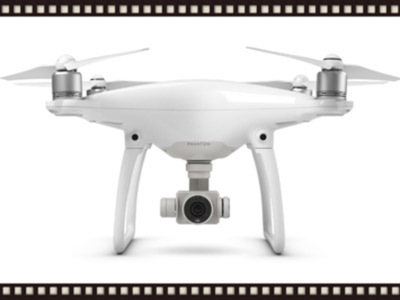 The new Phantom 4 offers advanced image quality and resolution along with the most sophisticated anti-collision system of any drone on the market. Bob Marquiss is the Phantom 4 Pro expert and shoots with this bird. 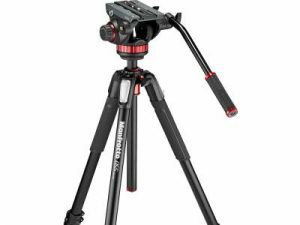 For video this fluid head tripod is silky smooth for pans, rising shots and holds our Super 35MM cameras rock solid for great shots every time.